The rumors are becoming stronger, as Swiss drug-maker Roche (RHHBY) seems to be lining up between $15-25 billion to financing the largest acquisition since it bought Genentech for $46.8 billion in 2009. The question is: Alexion (ALXN) or BioMarin (BMRN)? Everyone know about Roche’s interest in acquiring the Connecticut based Soliris’ developer for some time now, but the fact that all the $25 billion – 19-20 times sales – would be used to buy a single drug is what makes this deal less likely. In the other hand, a more expensive buyout offer of 26 times sales for BioMarin has also its pros and cons. 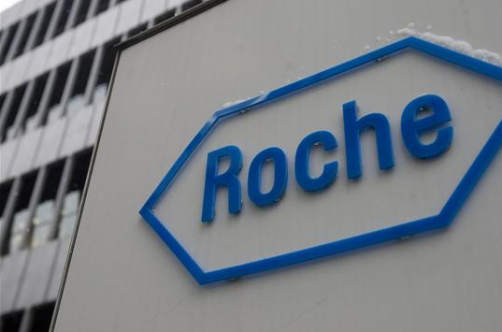 By acquiring BMRN, Roche would be inheriting a more diversified portfolio which could compensate the company’s lack of a dedicated rare disease business unit, PLUS adding to its oncology portfolio – Roche’s core business – the biotech’s PARP inhibitor for breast and ovarian cancer. It may seems that a Roche-BioMarin deal would be the best way to go, but there’s also the issues with lack of R&D and marketing overlap between both companies. Let’s wait and see who’s Roche adding to its cart! It will be interesting to see what Alexion and BioMarin will be talking about this rumors at the 2014 World Orphan Drug Congress USA in Washington DC. Here’s a great article that explains the details of that potential deal.